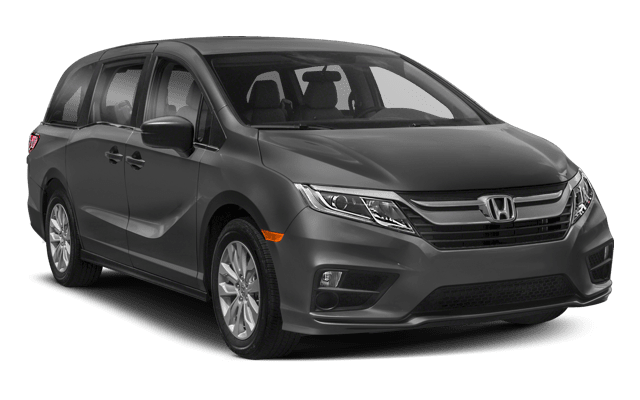 If you’re looking for more features and superior efficiency in your new minivan, look no farther than the 2018 Honda Odyssey. 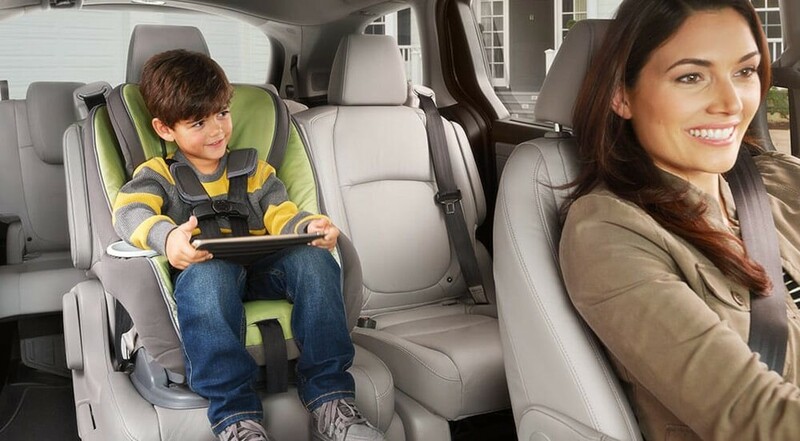 With its push button start, multi-angle rearview camera, and a Honda satellite-linked navigation system™, you’ll get a safe, comfortable, and efficient ride. 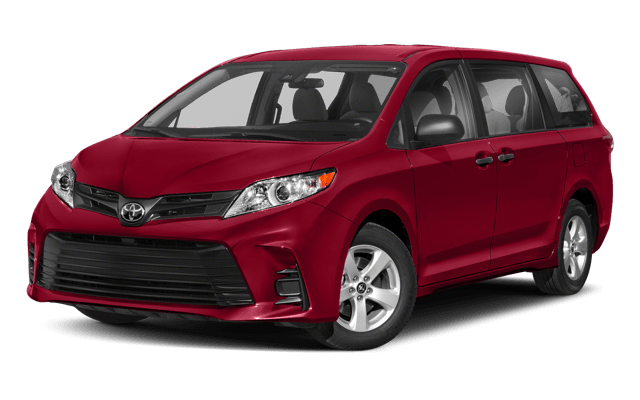 See some of the features that set it apart from competitors like the Toyota Sienna and why it’s the right minivan for your driving needs. Contact us today to schedule a test drive, view our new inventory, or learn more about our financing or leasing options for your affordable new vehicle at Middletown Honda in Goshen. Visit us today near Monticello! Our friendly staff is ready to help you find your next vehicle.